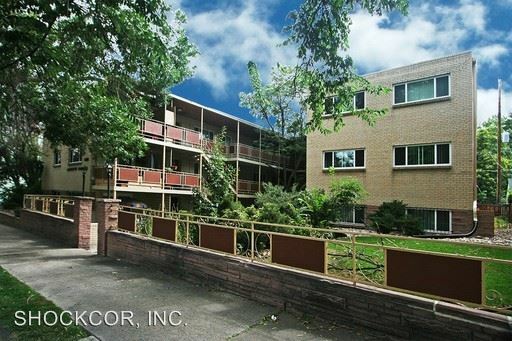 Home / Denver Apartments / 1330 Lafayette St. 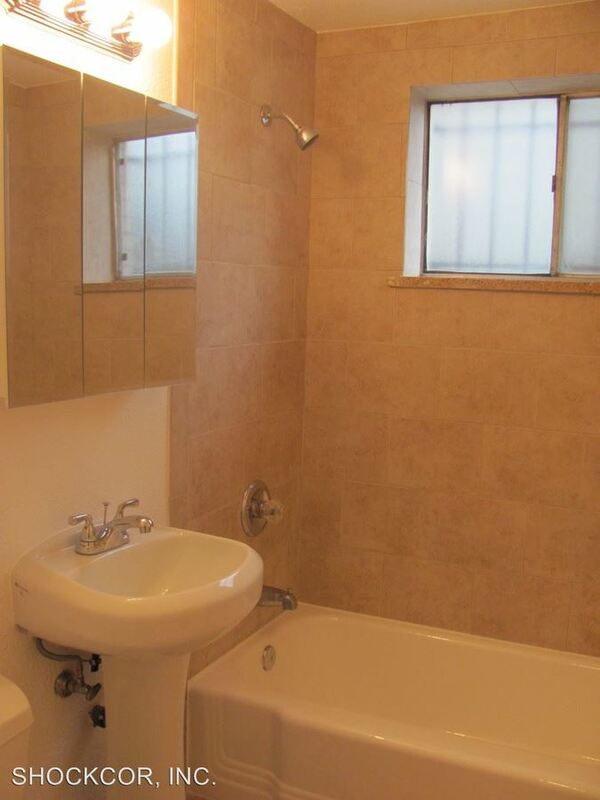 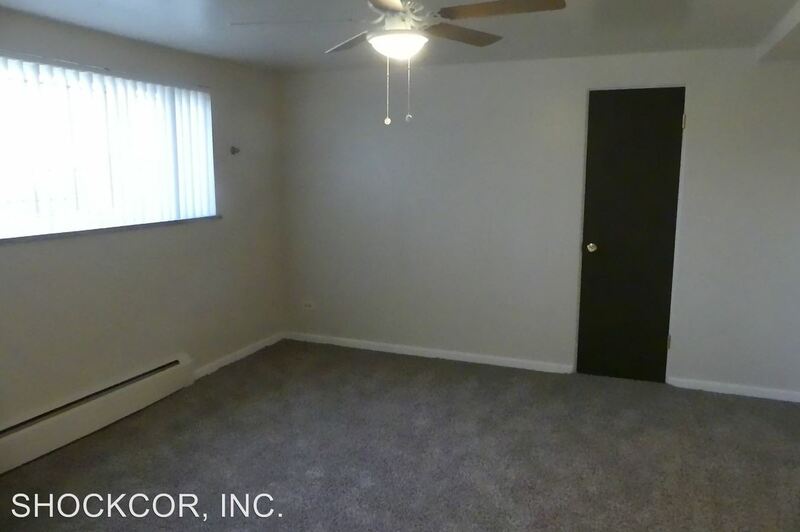 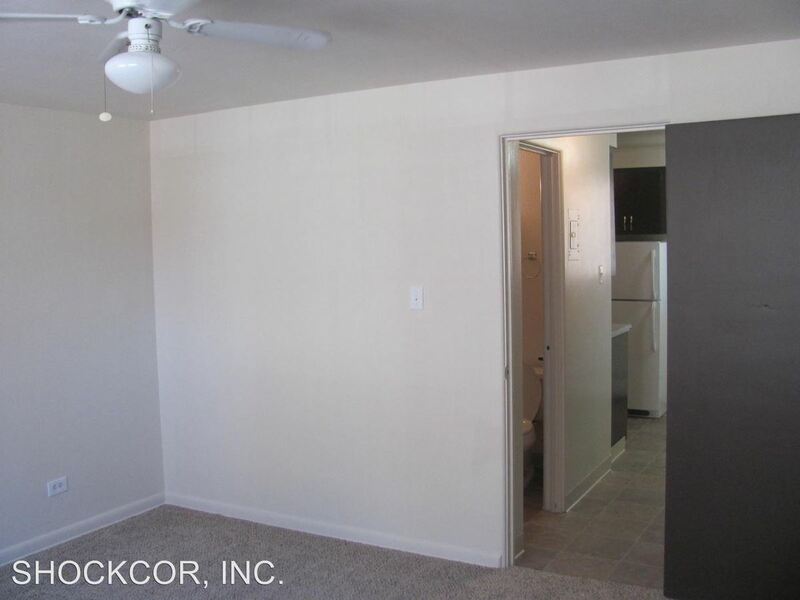 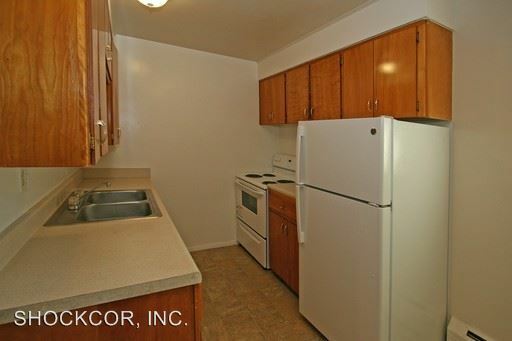 This rental is a Denver apartment located at 1330 Lafayette St.. 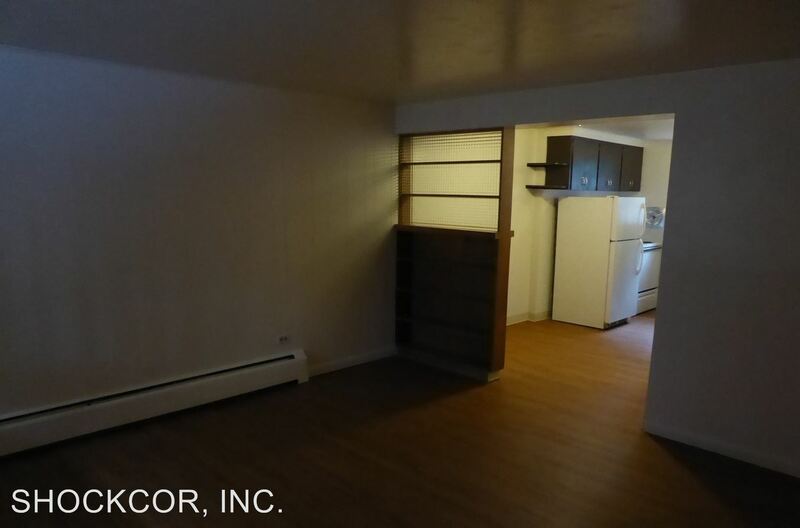 The property features 9 unit types ranging from studio/1 bathroom to 2 bedrooms/1 bathroom with rent ranging from $1050 - 1400; the market average ranges from $1,327 to $1,870 for studio and 2 bedroom apartments, respectively.